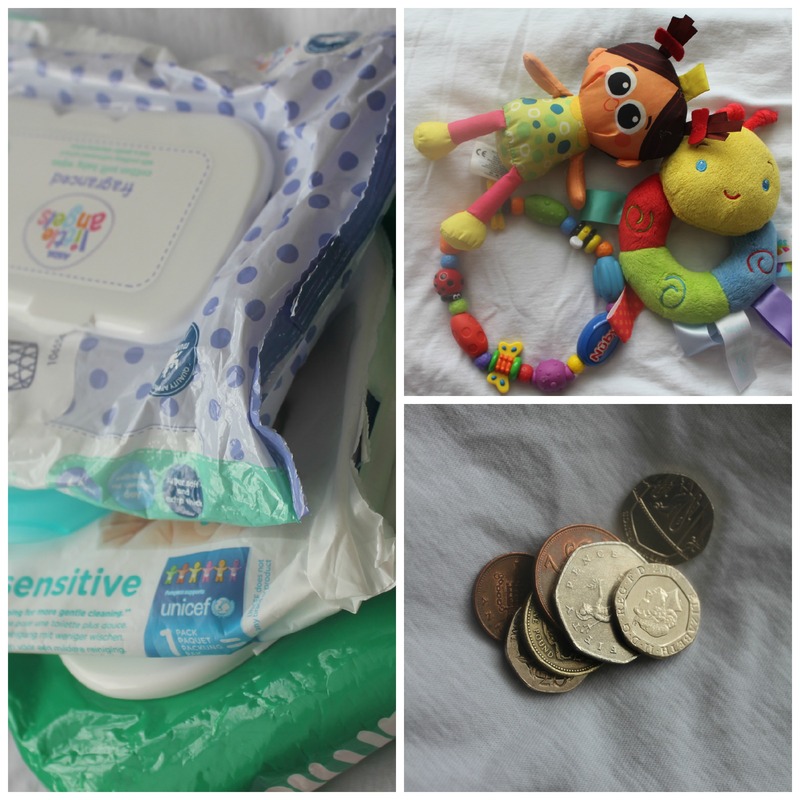 Sales of wet-wipes continue to soar, in fact estimates suggest that we spend over £500 million per year on wipes for all sorts of purposes – from cleaning our sinks to caring for children. The fact we are buying them isn’t a problem, but what we are doing with them is, because all too often, we are flushing used wet-wipes down the loo. And according to a new study by water company United Utilities, baby wipes are murder on the system! These wipes are causing massive problems for our sewer systems and the environment because – even if they say they are flushable – they don’t break down like toilet tissue. Homeowners can also be hit with a hefty bill as all too often, the blockage occurs in pipes on their property. On average, it costs around £99 to call out a plumber to fix blocked domestic pipes/toilets (which doesn’t include potential water damage caused, etc.). All these issues can be avoided by binning wipes (or using reusable wipes) rather than flushing them. We should only be flushing the three Ps – pee, poo and toilet paper. Research by United Utilities suggests that over one in ten people have had to call out a plumber because of flushing the wrong things down the loo. Many wipes these days are labelled ‘flushable’. This means they will go down the loo – it doesn’t mean they won’t block pipes. They do. As well as blocking our sewers, flushing wipes is also bad for the environment. For example, the number of wet wipes washing up on beaches in the UK increased by more than 50% last year, according to a report published by the Marine Conservation Society’s (MCS). Many people don’t know that water companies aren’t responsible for fixing blockages on domestic properties and that insurance companies often won’t pay out if the problem was caused by items flushed other than the three Ps. 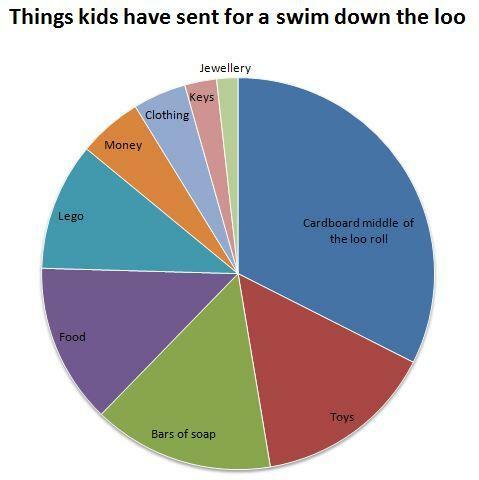 While adults may be the guilty culprits in terms of flushing wipes away, United Utilities research shows that children will often flush the most unusual items given half the chance! For more advice at check the United Utilities page – Think Before You Flush. The website contains loads of useful resources including videos, pictures and reports, and a competition to win £25 Boots vouchers (ends 30/06/2016). The site also has a really nice downloadable pack specifically for parents which includes some activities and posters. Don’t be wiped out by the cost of unblocking your loo! Help save the environment and don’t use them at all. Why would anyone flush them, Use a cloth and wash them and reuse over and over. You’re so right – and this is what we do in our house! We found that baby wipes are much too harsh for little baby skin, and so we switched to cloth wipes quite early on with our first. The money saving is great, too! interesting post. I love the three P’s. I had never heard that before. Found this out the hard way when our kids were flushing them down. Now only flushable wipes in the bathrooms.